As you’ve noticed from my recent posts about Hong Kong, all I’ve been doing is eating….and that’s not going to change :]. On my Sunday in Hong Kong, after eating dim sum with my relatives, I met up with my friend, Albert, who explored various eateries with me. Let the food adventure begin! 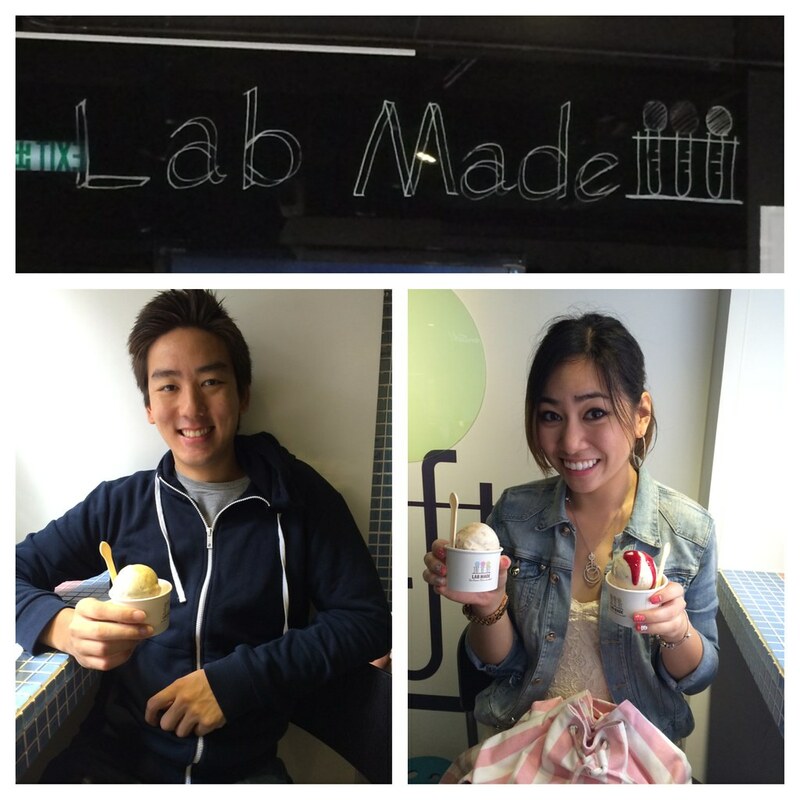 Albert and I first hit up Lab Made, an ice cream shop similar to Bay Area’s Smitten. 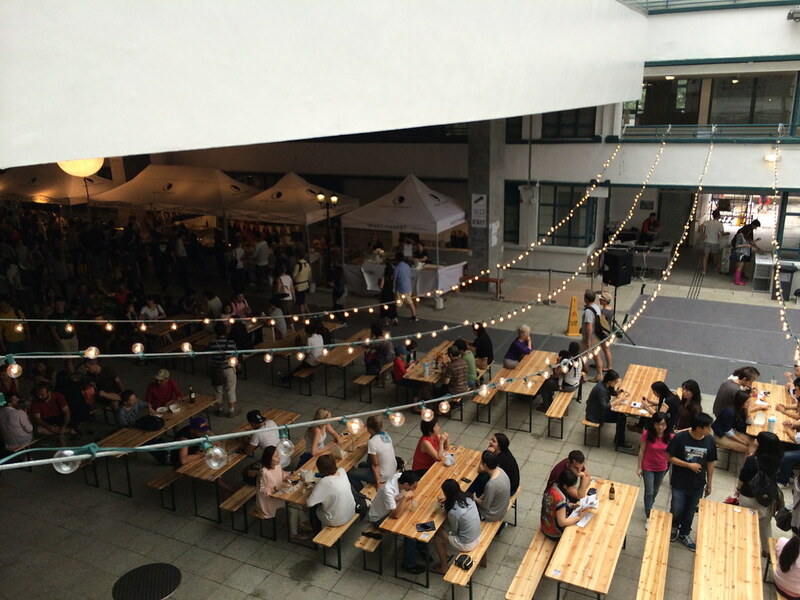 We tried the location in Tin Hau, but I also saw a location in TST. 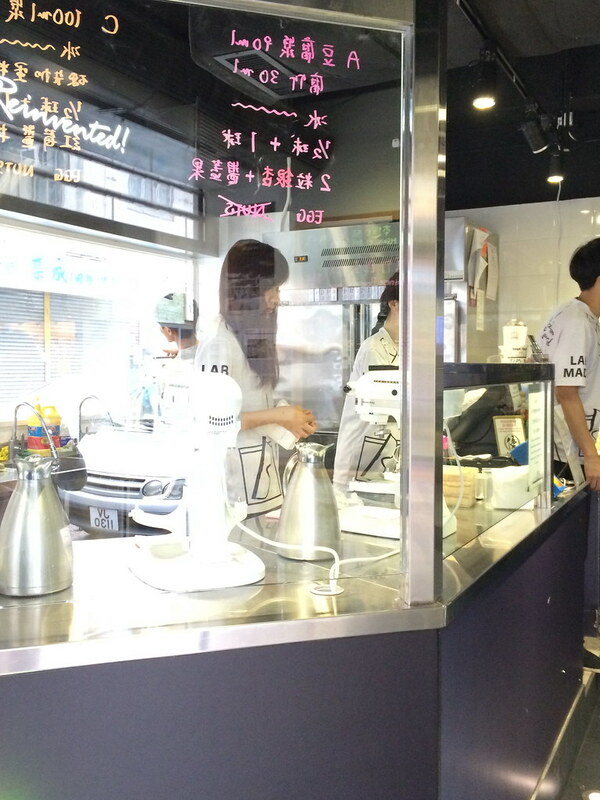 The ice cream is freshly made in front of you, using liquid nitrogen to freeze the cream into ice cream. The flavors available to us that week was interesting…definitely something you won’t see in the states. 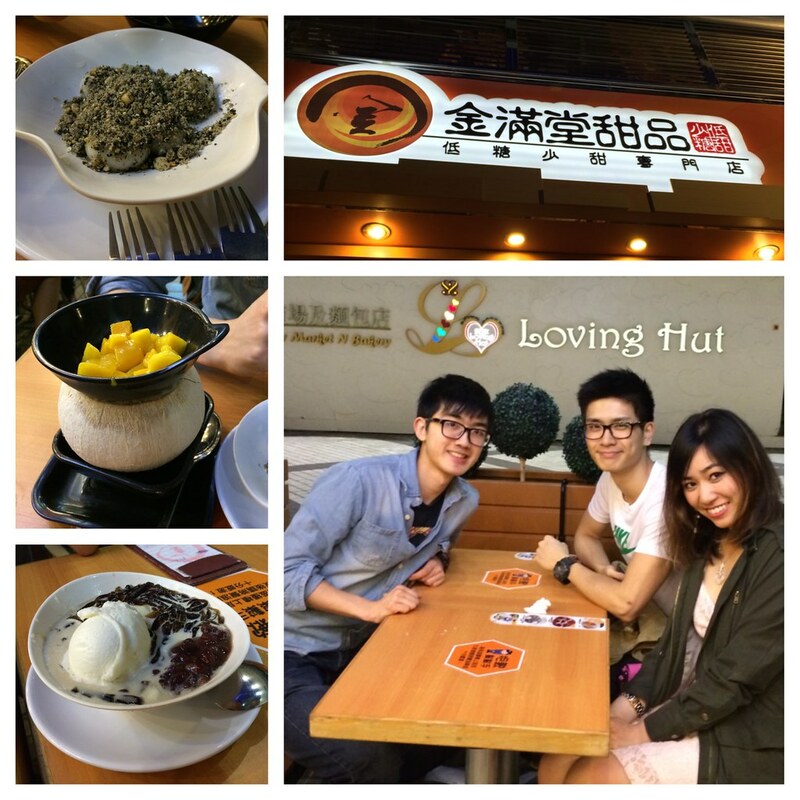 Albert and I tried the Chinese beancurd dessert and the HK crispy toast flavored ice creams. 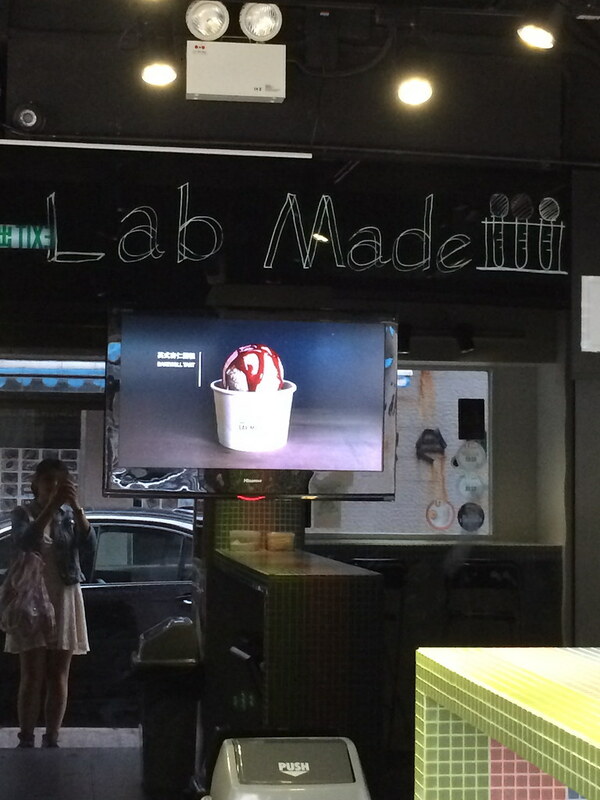 They write the ingredients of each flavored ice cream on the glass in front of them as a cheat sheet. On the glass behind them, they would write the number of the order (you get a number given to you when you make an order). As each order is carried out, they would cross out the number. So if you stood outside the store, waiting for your ice cream, you can see which number they’re working on. The ice creams were overall all good and the flavors were very interesting and unique. But I think I would have preferred less particles in my ice cream, such as nuts, crunchy stuff, or even syrups on top. The whole point of having ice cream made through liquid nitrogen is to have it super smooth and silky, without icy particles. But with nuts and crisps, I become distracted from the actual ice cream. Anyway, overall verdict: really fun and exciting to try, but not the best ice cream I’ve ever had. After eating ice cream, what did we do? 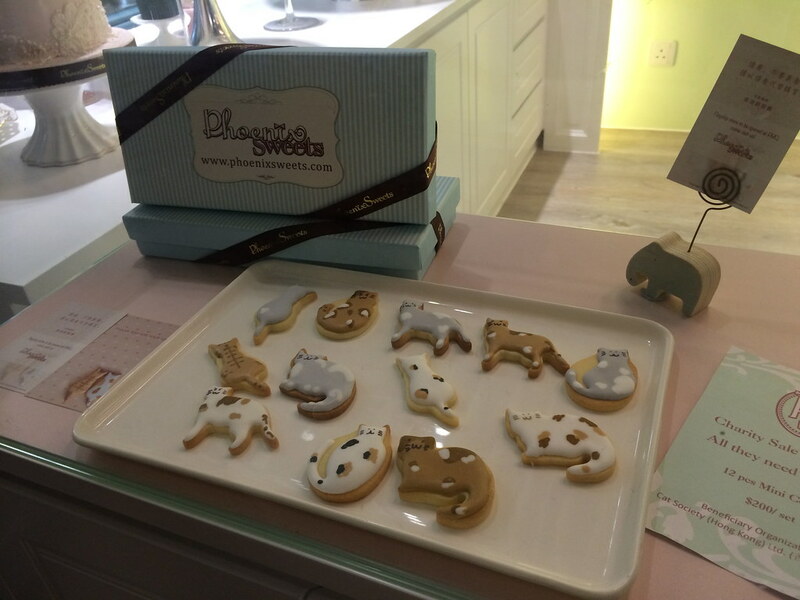 We went to another dessert shop in Tin Hau and got more desserts! I don’t know how I managed to fit all of this into my stomach, but I did. I finished my whole mango dessert….and it was glorious. My dessert had actual mango pieces on top of a mango pudding, with sago and cubes of grass jelly on the side. I loved it, and I finished it within a few minutes. Yums. After this second dessert, we decided to get our third dessert…egg tarts =D. Except when we got to the bakery in Central, there was a massive line outside, full of tourists. Actually, pretty much everyone in the line was Korean, so we assumed they came to HK that day on tour. I don’t blame them for wanting to get their egg tarts. It’s too delicious to pass up. But sadly for Albert and me, we couldn’t wait in line that long, so we decided to walk around PMQ first and get our egg tarts afterwards. As their website states, before revitalization, PMQ was built in 1951 as the Police Married Quarters. 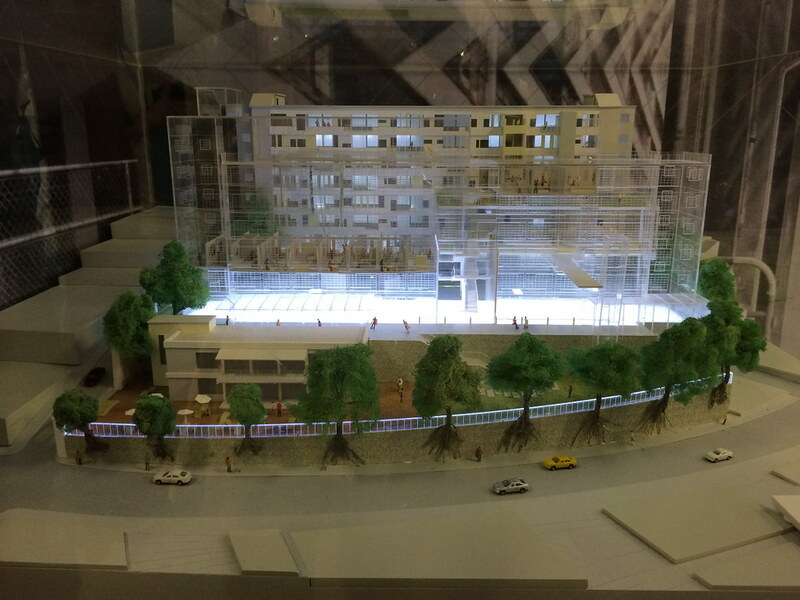 In November 2010, the HKSAR Government announced the plan to preserve the site for creative industries uses. When Albert and I got there, there were still construction and unopened shops in the building. They’re rebuilding this space into a place where designers can show off their creativity and also sell some of their unique products. 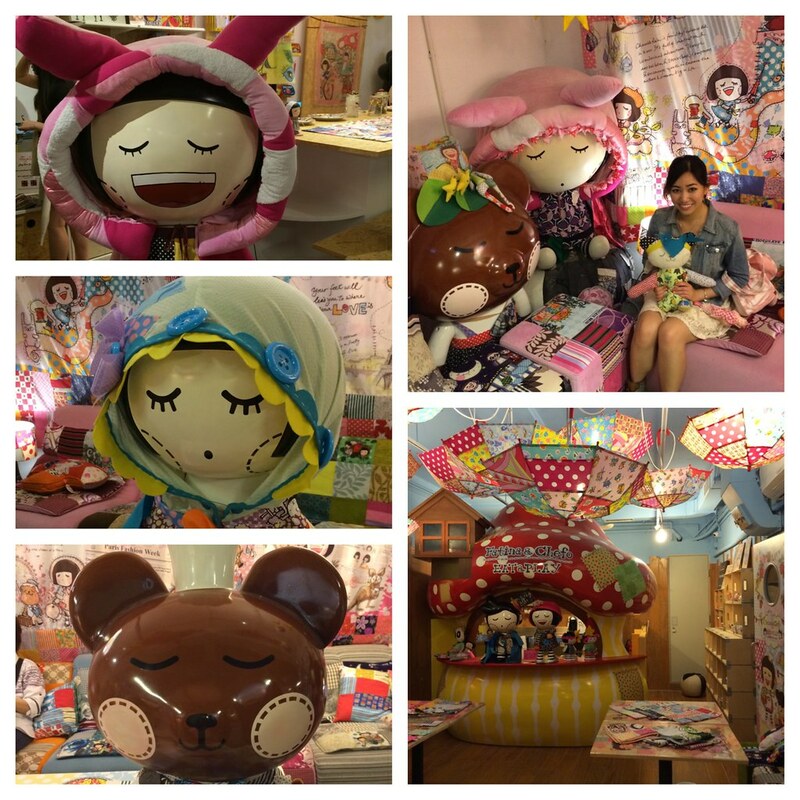 To be honest, there weren’t a lot of products there that were very practical but it was great to see new art and various unique items that you wouldn’t find anywhere else in Hong Kong. A lot of artists rented out space here to hang and present their artwork. 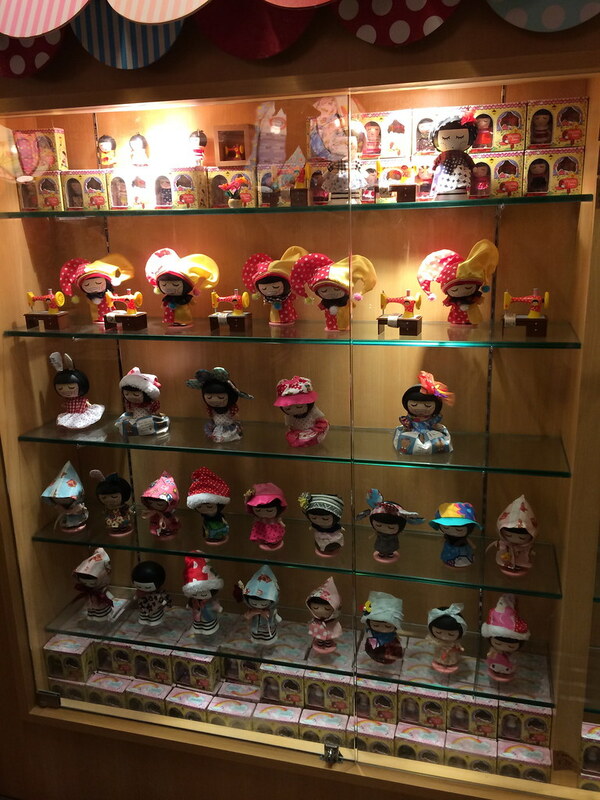 I didn’t take many pictures, but below are some of the cute things I saw while I was there. 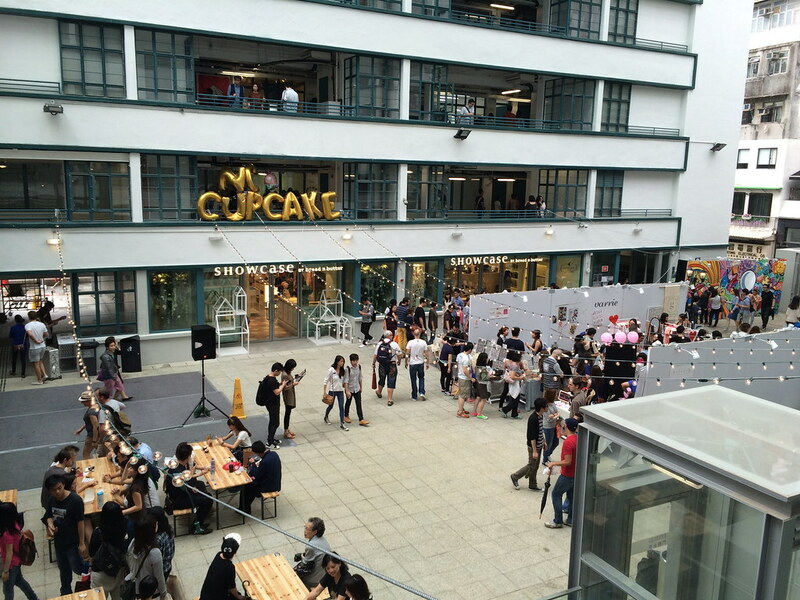 On the ground level, they have foods/drinks stands and picnic tables for people to chill and eat their food. They had Bruno Mars playing the entire time. I approve =]. While we were leaving, I saw these popsicle sticks with these flowers on the ends and I got confused. Why would you be selling popsicle sticks? But then Albert corrected me and said they were earrings!! He was then concerned about how he knew that and I didn’t hahaha. Indeed they were earrings. 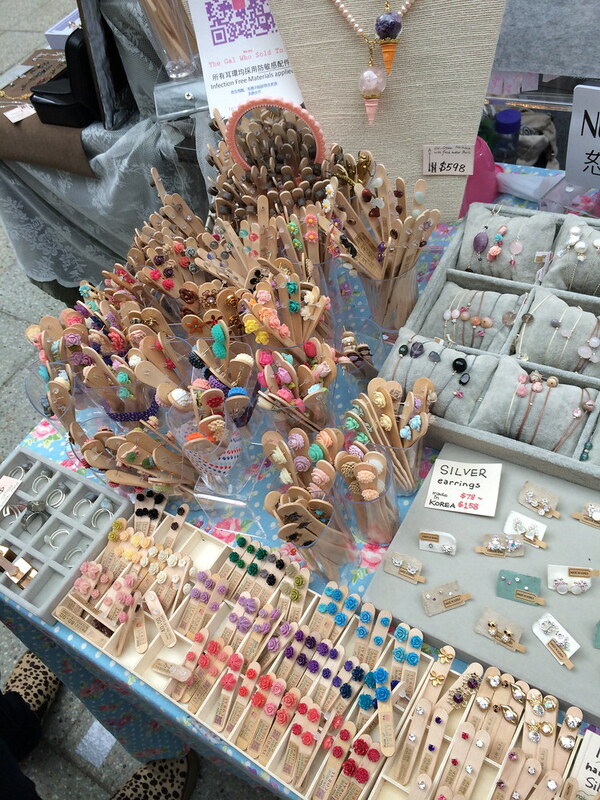 It’s actually quite creative how they presented these earrings. Really cute. 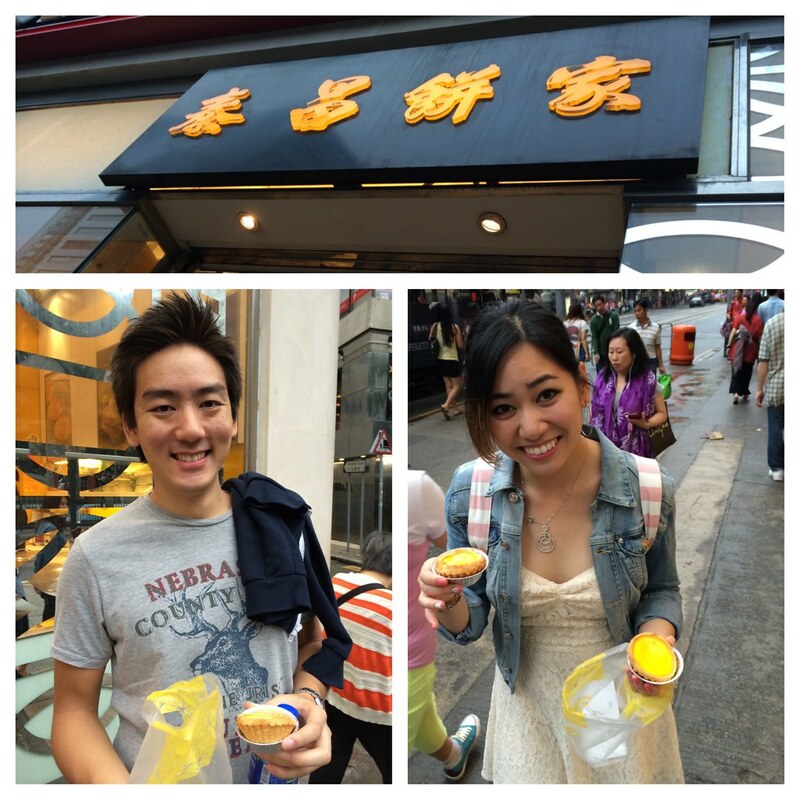 After spending about an hour or so at the PMQ, we went back to our quest to get egg tarts. But when we got back to the Tai Cheong bakery (one of the most popular egg tart bakeries in HK), the line got even longer!! So we decided to go to another branch of theirs in Wan Chai. I didn’t know you could choose between a cookie crust or a flakey crust. I’ve always loved the flakey crust, but at Tai Cheong, I’ve only had their cookie crusted egg tarts. So this time, I got their flakey crusted egg tart and it was deeeeelicious =P. After egg tarts, what did we decide to do? Eat some more! Time for dinner! 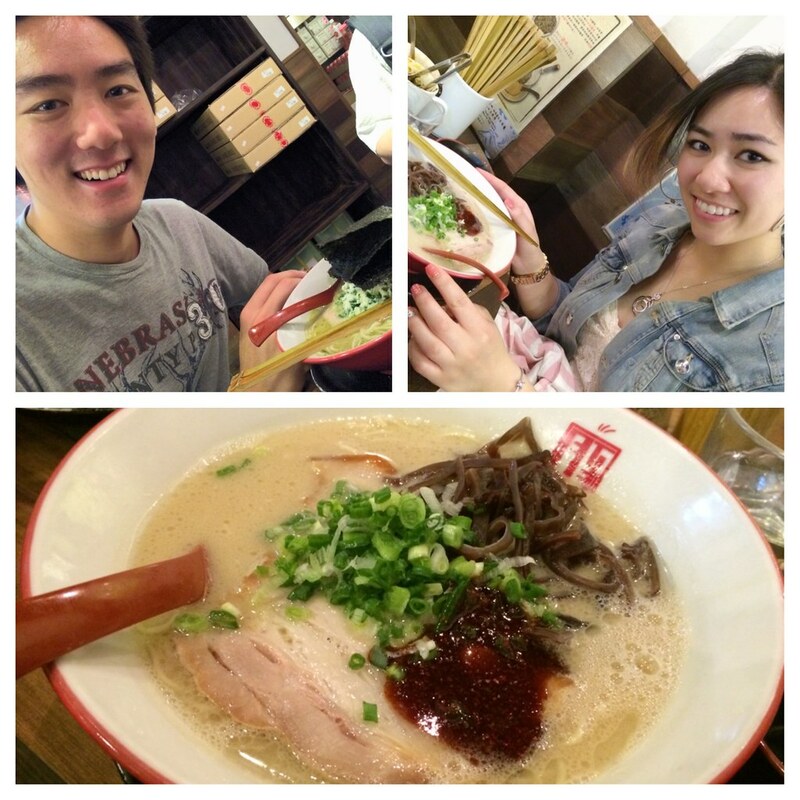 We walked from Wan Chai to Causeway (we tried to walk off our desserts binge) to go to Butao, a very popular ramen place in HK. The last time I was in HK, I didn’t get to try it. 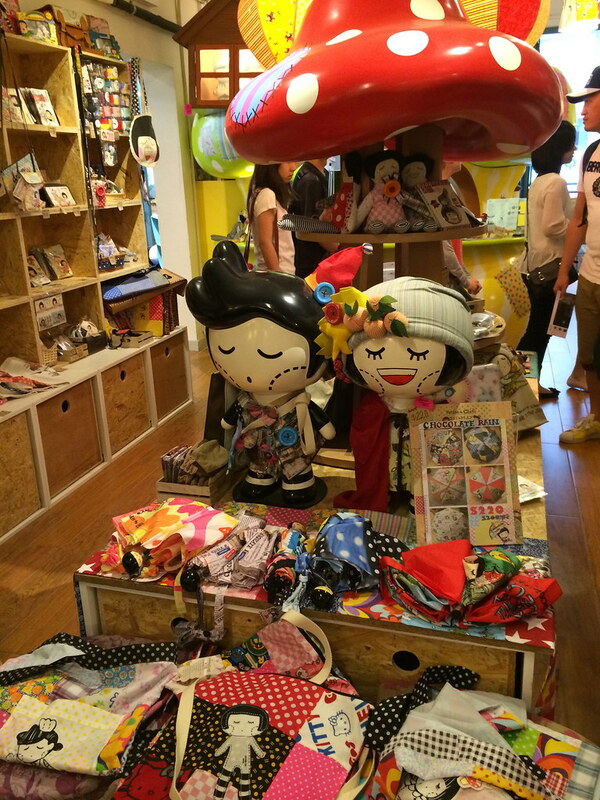 At that time, they only had a shop in Central, but now they opened a branch in Causeway as well. You get to tailer the ramen to how you like it. It was really delicious, although it was very heavy. I should’ve ordered a “light” but this was my first time here, so I got the “normal”. 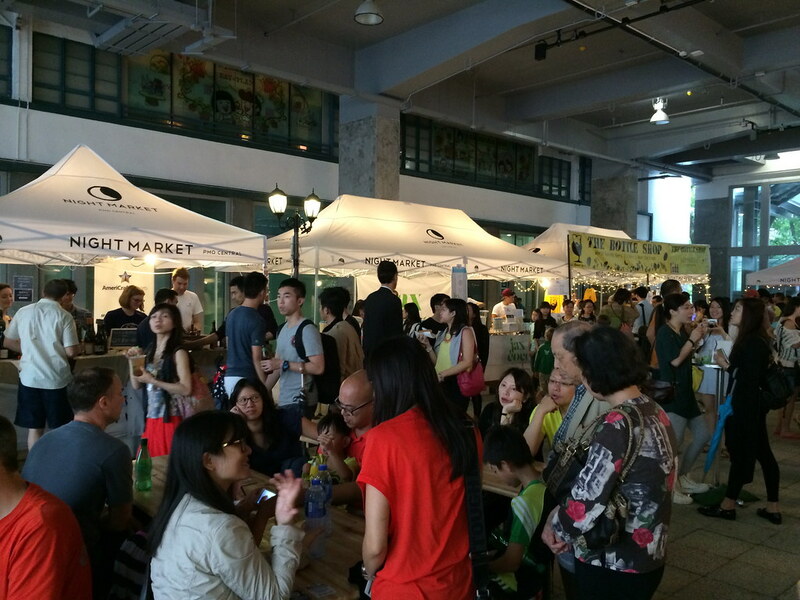 Nevertheless, it was really good and I would definitely revisit the next time I’m back in Hong Kong. As you can imagine, by the end of that day, I was so full I could barely stand it. But the next day, what do I do? I eat again! 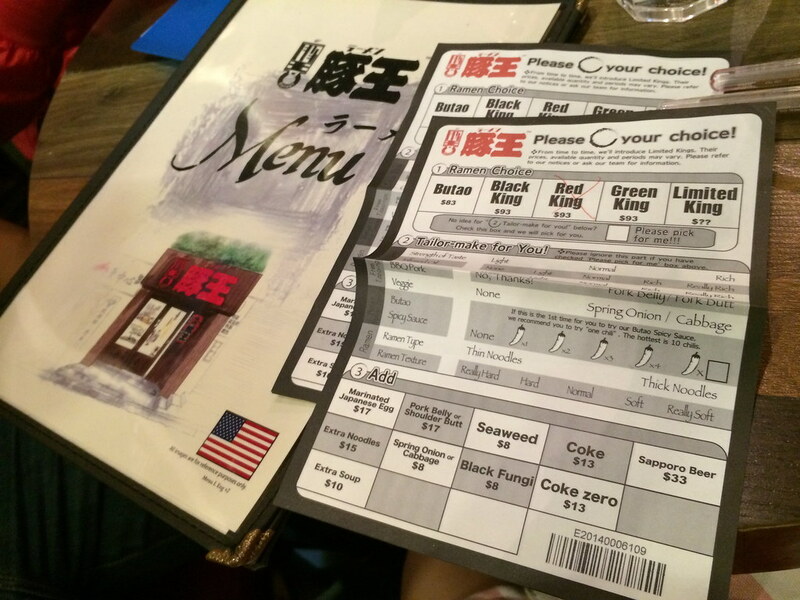 On Monday, I met up with an old HKU classmate of mine and we went to Times Square for dim sum. 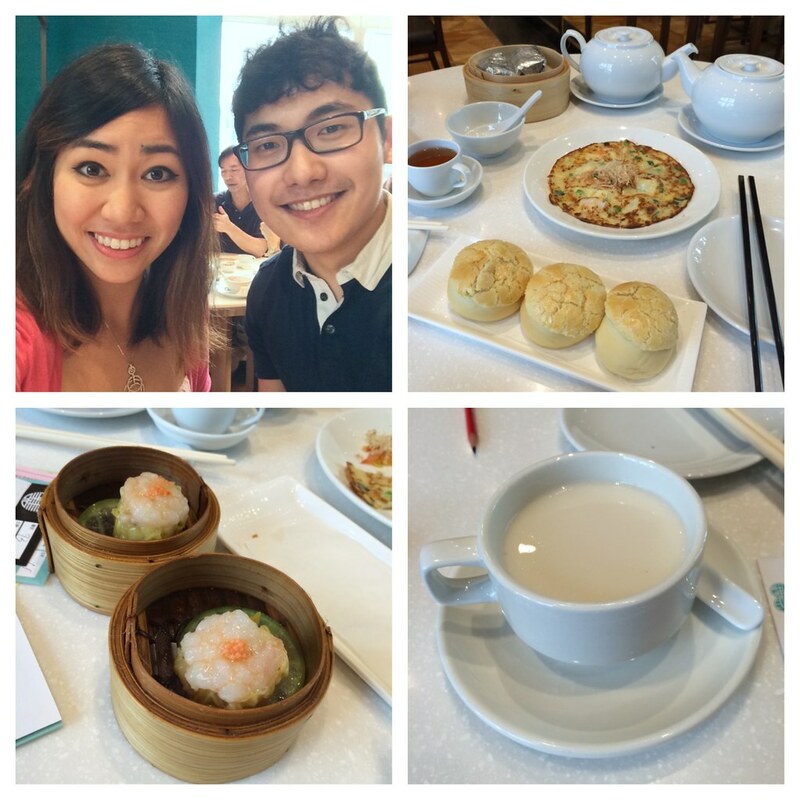 It was really great catching up with him and enjoying some delicious dim sum. Thanks for seeing me, Adam!! Good luck with everything! After lunch, I went to meet another friend of mine, who I had also met a few years back while I was out and about in Hong Kong. We went to this cute coffee shop called The Coffee Academics in Causeway. 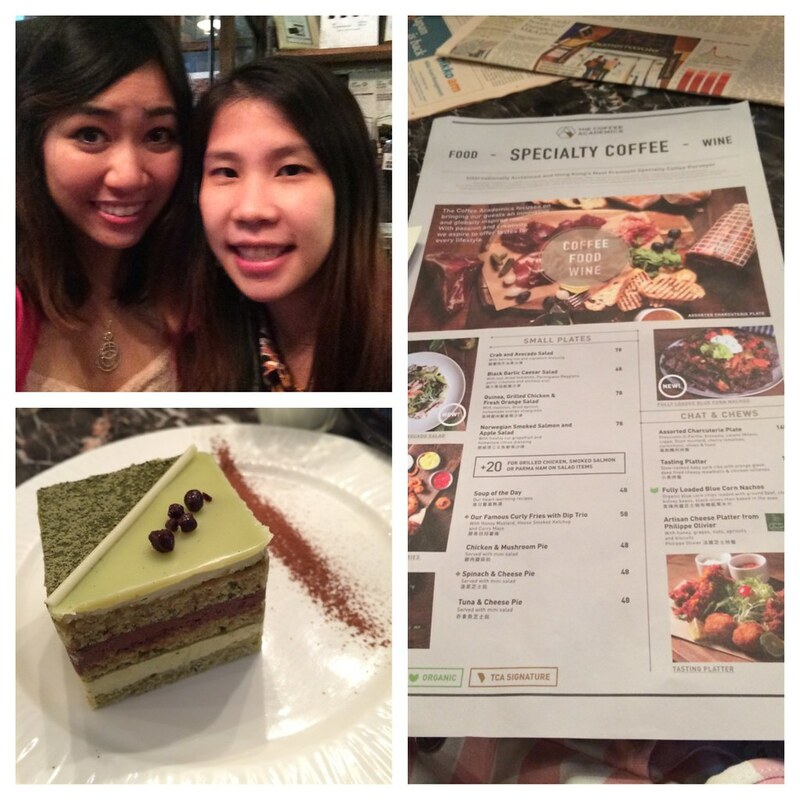 Even though I was quite full, I couldn’t resist trying this yummy matcha cake paired with a cup of coffee. It was delicious. We chatted for about two hours, talking about work, food, the gym, and life in general. It was really wonderful. Thanks for seeing me, Jen! After eating all day, I was glad I ate dinner at home. My relatives cooked a good dinner and I just chilled afterwards….until it was time for dessert. My two friends had CPR class until 10pm so I didn’t get to meet up with them for dessert until around 11pm. 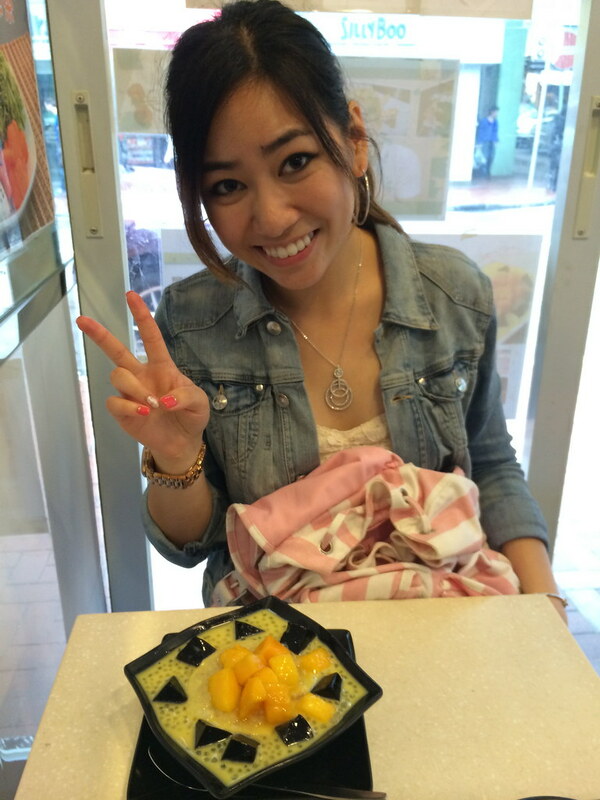 We went to Kowloon Tong and had some really good desserts. But honestly, I was too full that day to really eat dessert, so I just stared at my friends while they ate them. Sad times. Thanks for reading! I hope I got you all hungry! My next post is going to be my last post about Hong Kong and my trip in general :) I’ll have my fashion posts back up for you guys very soon.